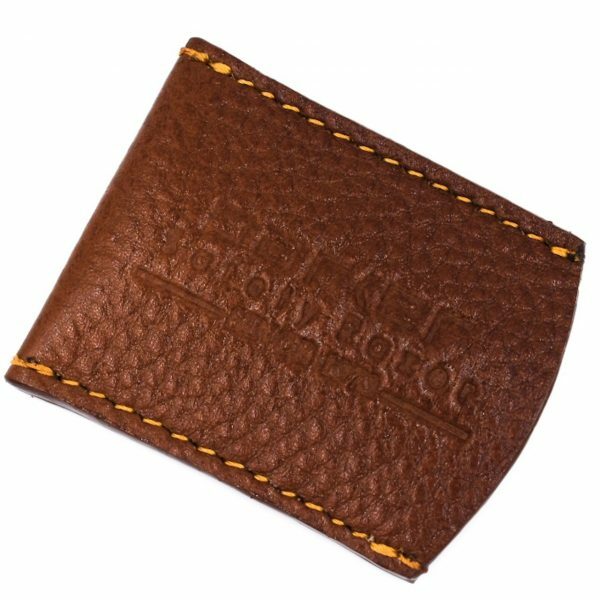 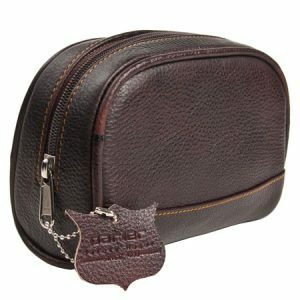 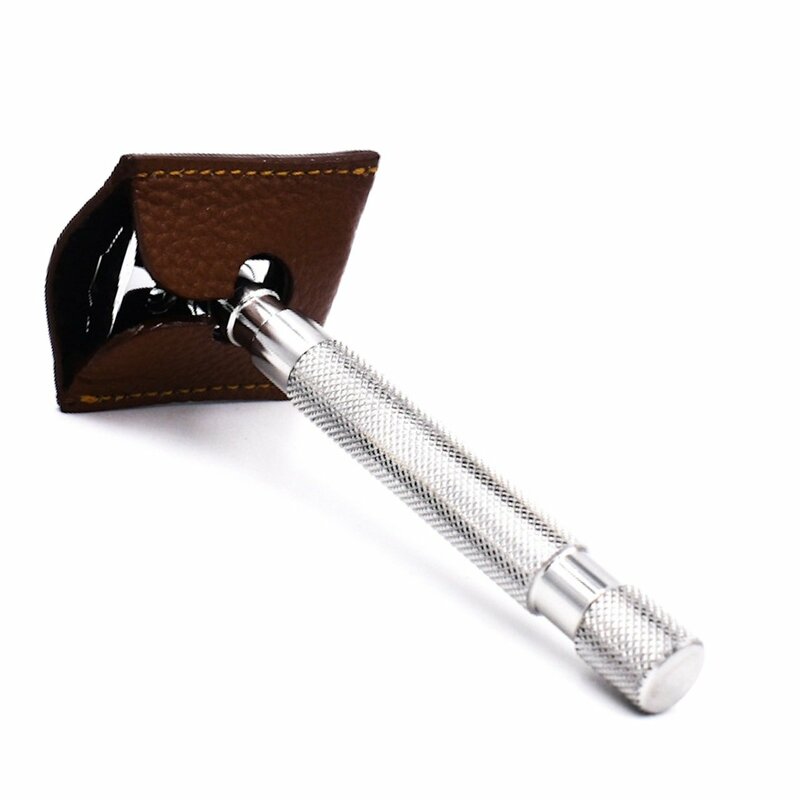 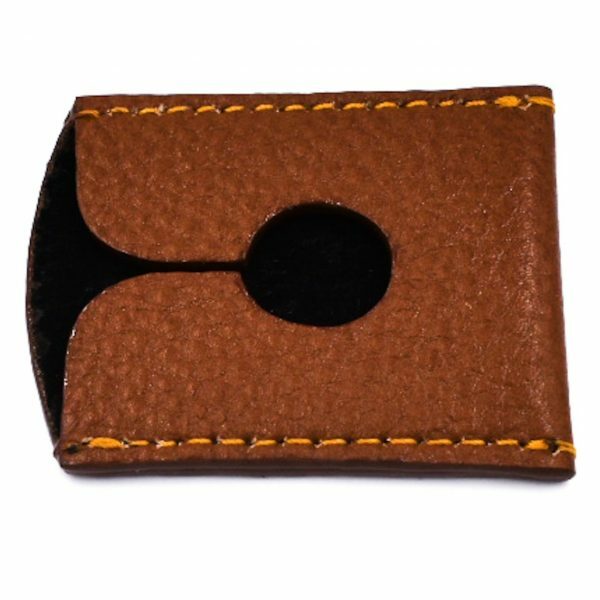 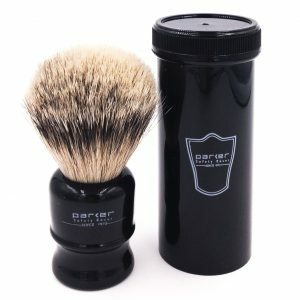 This high quality saddle brown razor cover from Parker Safety Razor is made from genuine leather to protect your safety razor head and blade. 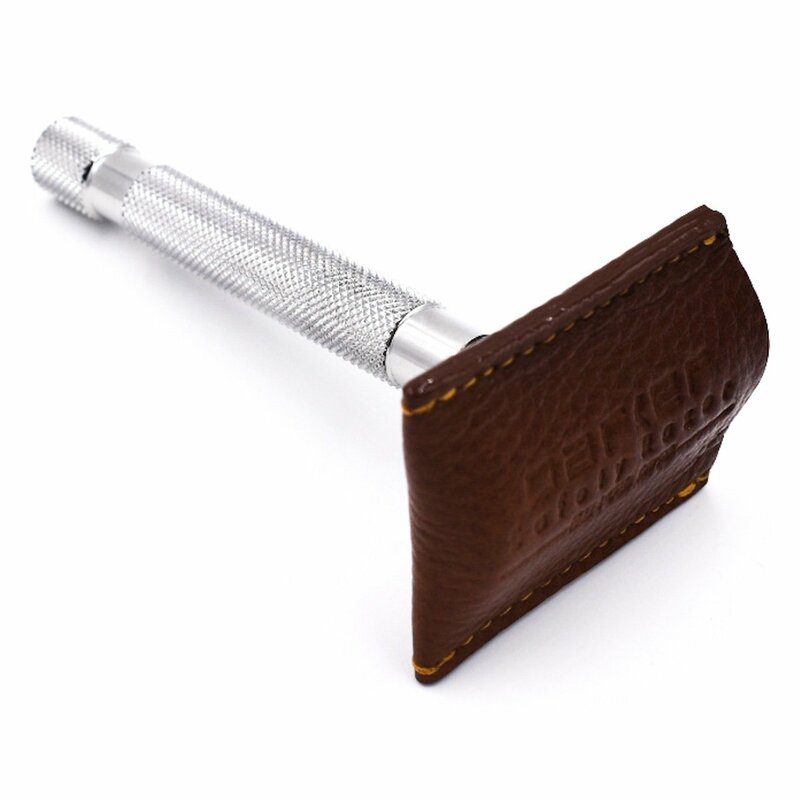 This high quality saddle brown razor cover from Parker Safety Razor is made from genuine leather to protect your safety razor head and blade. 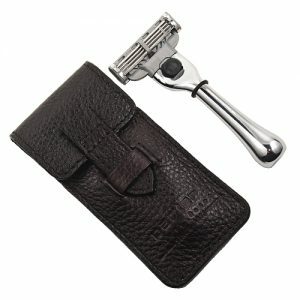 Why not protect your fingers from an unprotected razor with a blade in it when fishing in your toiletry bag or medicine cabinet?